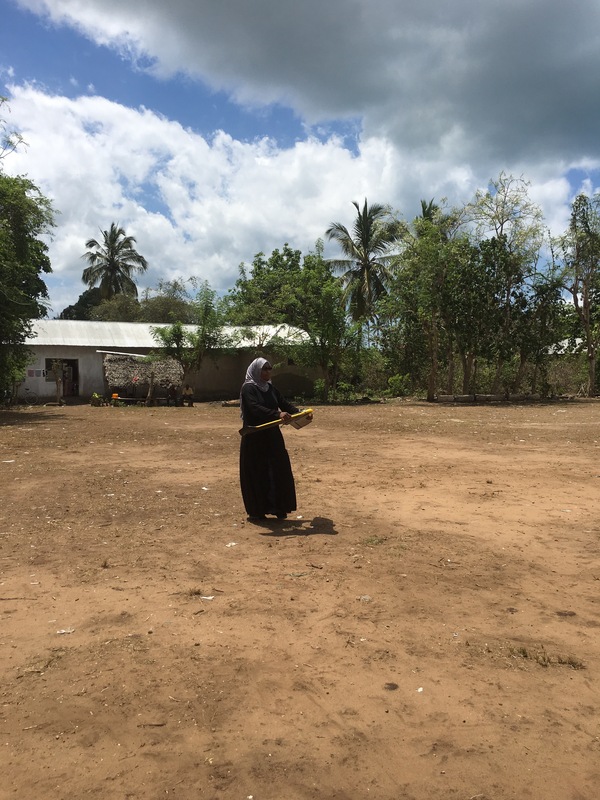 The Zanzibar Mapping Initiative is the largest civilian drone mapping project in the world — an ambitious project to map the Zanzibar Archipelago using a whole host of eBee drones. Khadija Abdulla Ali demonstrating launch. The project is nearing completion of mapping Unguja, the larger of the two main islands. Yussuf Said Yussuf showing how the camera seats in an eBee drone. Yves Barthelemy talking to the ZMI team. Because of the large area to be covered, ZMI required an approach to partition the data into manageable flight areas. Cookie cutter versions of the imagery. Very impressed by your work. Using GIS and helping your fellow man. Great work, keep it up.